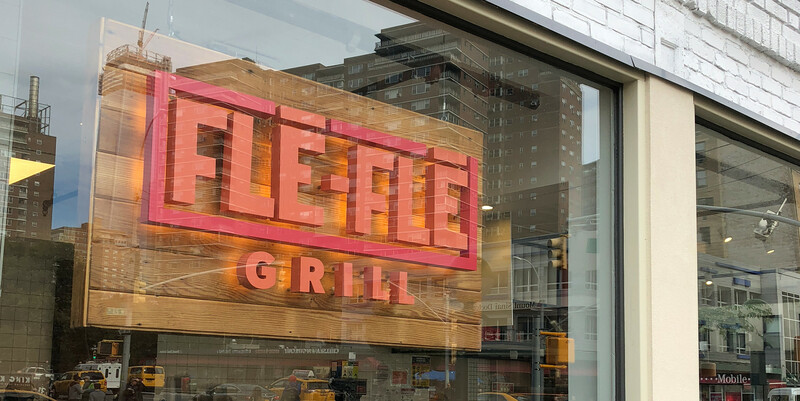 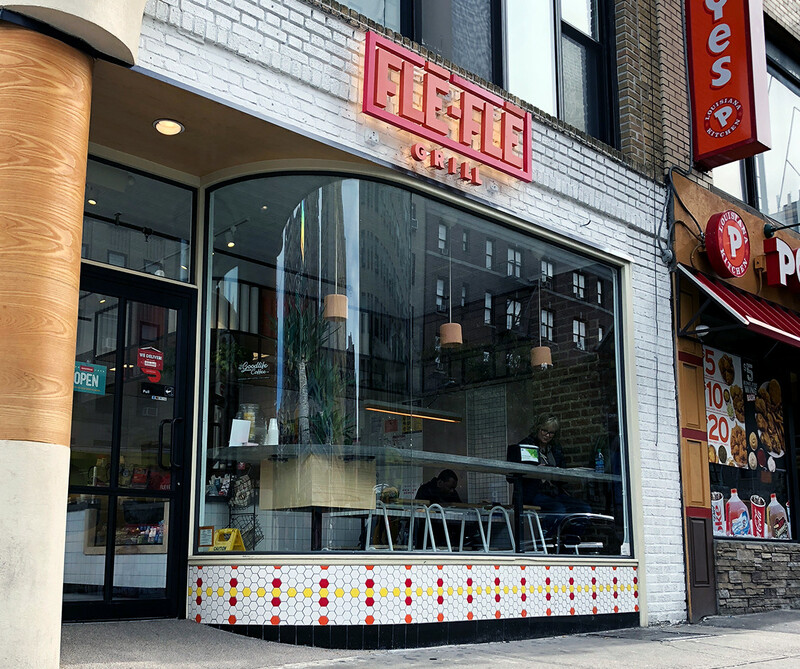 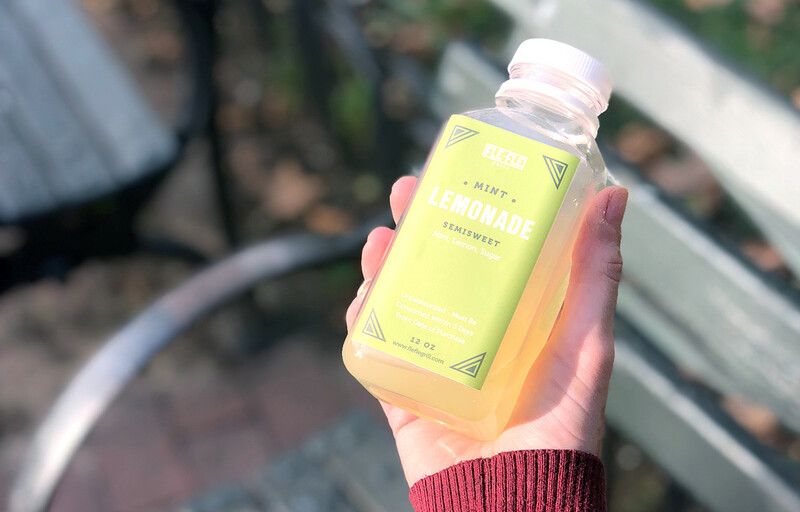 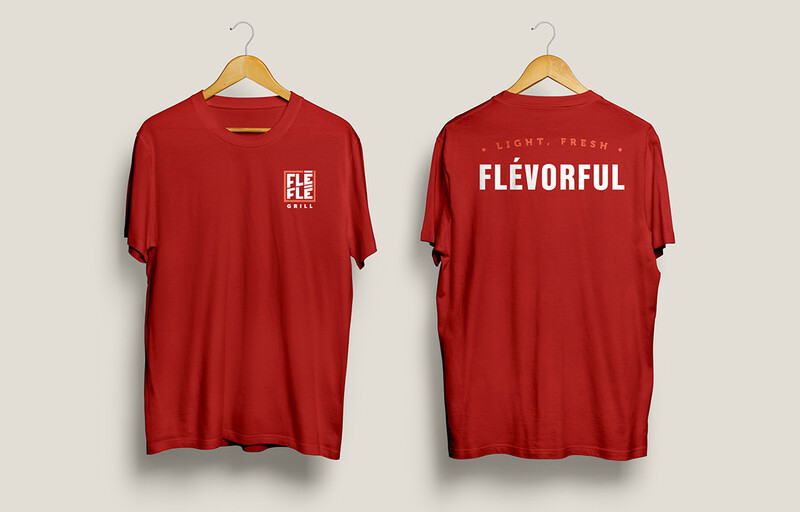 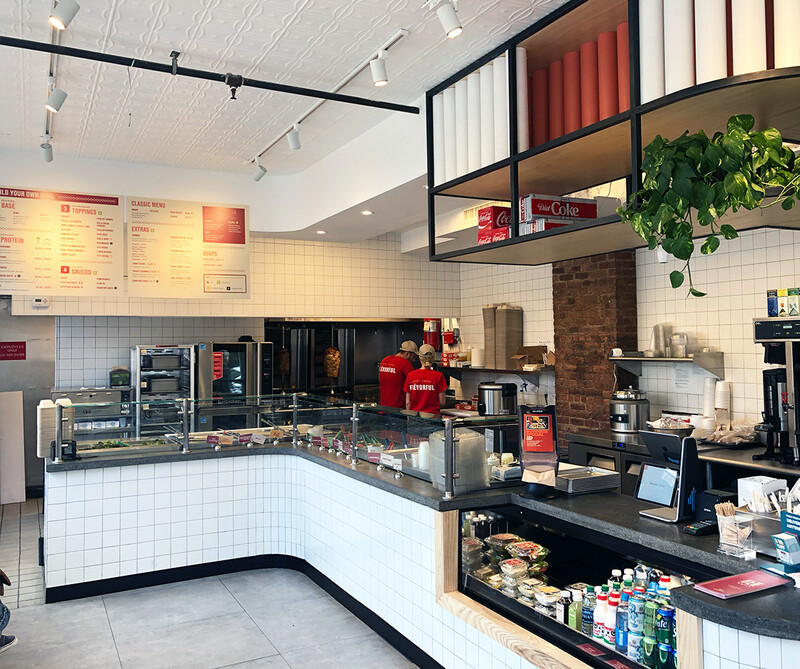 Flé-Flé is a fast casual Lebanese restaurant located in New York City. 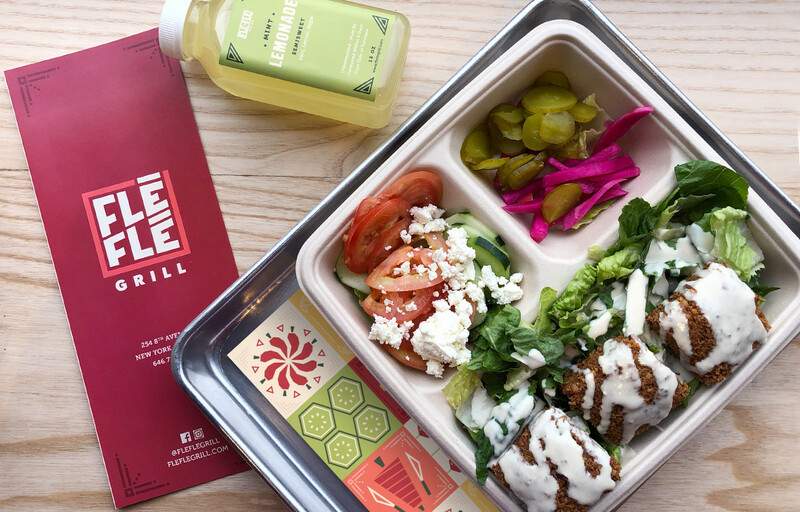 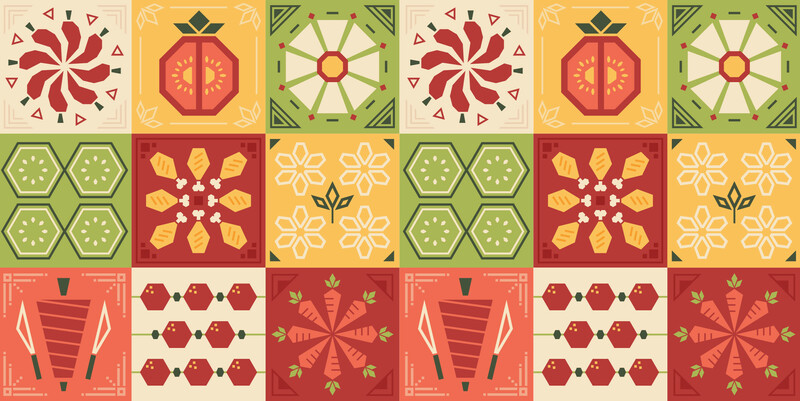 We developed a brand identity system that revolves around their fresh ingredients while highlighting the geometric mosaic work in Lebanese culture. 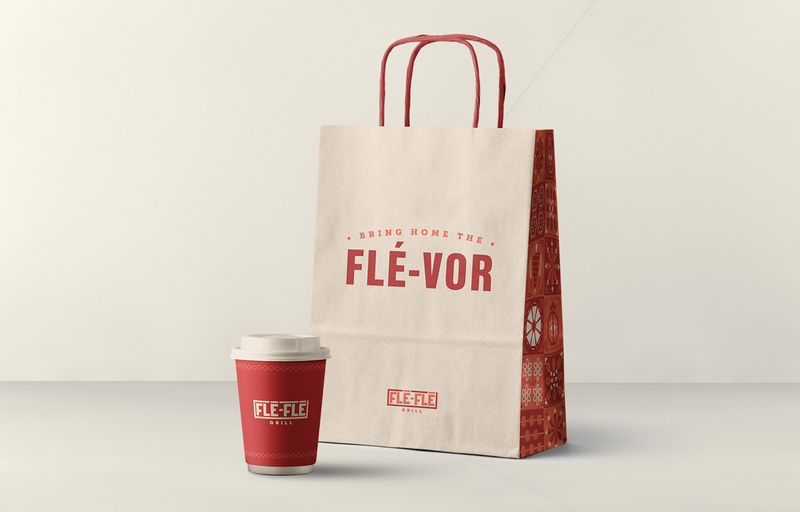 We partnered with Simmer Group to create the brand identity and collateral including menus, uniforms, exterior signage and packaging.